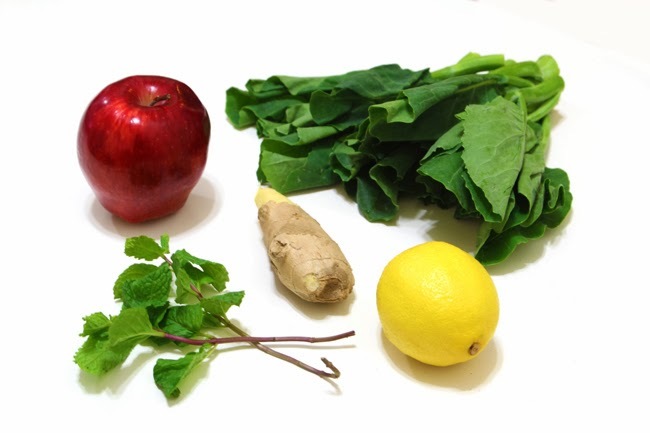 Green juices are the new trend in the eat healthy, detox your body frenzy. Raw juices made mostly from kale are in high demand to the point where in cities like Hong Kong, imported kale is at a shortage, with organic food shops keeping long waiting lists for when the product hits the store. One of the most influential avocates of the green juice diet is Gwyneth Paltrow, who describes her strict diet consisting in lots of raw juices in her book It's all good, published early last year. Gwyneth follows a vegetarian diet that excludes anything from animal origin, except for fish. But don't think this vegan diet implies all veggies and fruits are ok, she claims tomatoes and strawberries produce allergies. I personally can't imagine giving up afternoon tea, cupcakes, burgers, pizza or pa amb tomàquet! Er... yeap, not happening for me. That doesn't mean I won't be drinking some green juices every now and then, which apparently have the same energizing effect as a cup of coffee without all its nocive effects. Push all the ingredients through your juicer. Alternatively, you can chop all the ingredients and pop them into a powerful blender with 120ml of water, then pass the mixture through a strainer. 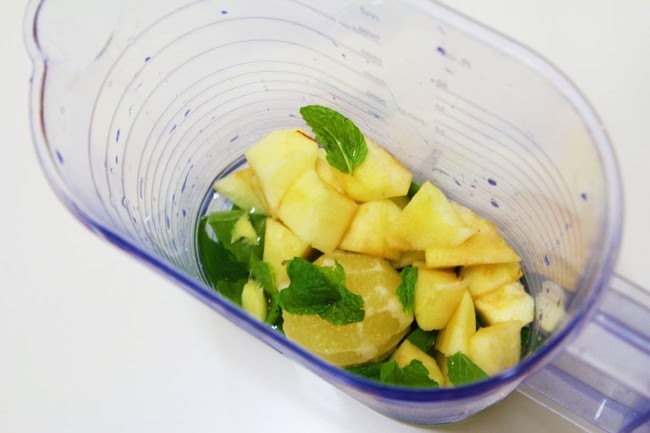 Push all the ingredients through your juicer. Alternatively, you can chop all the ingredients and pop them into a powerful blender with 180ml of water, then pass the mixture through a strainer. Add one teaspoon of raw honey and drink immediately. This being said, I still feel like this juice produces a lot of waste. The only part of the kale you actually use are its leaves, since the recipe calls for the ribs to be discarded. It breaks my heart to throw all those kale ribs into the bin, knowing that they too have a lot of nutrients. Not only this, once you finish straining your juice, you're left with the pomace of the juice, which goes to the trash as well. I guess this is nothing new and happens with all juices, but still. I can't help but wonder if eating the whole kale steamed isn't a better option. I mean, there's no waste whatsoever eating steamed or boiled kale as a vegetable! I was wondering why the world had gone crazy with green juices when simply eating vegetables seemed even better. Then I realized the whole point about the green juice is the fact that its ingredients are raw. According to several health coaches, food looses some of its enzymes, a.k.a. vital energy, when exposed to high temperatures, hence the benefits of eating it raw. If you're interested in this topic, you may find the documentaries Raw and Rawer inspiring. They are the controversial documentaries of a Dutch teenager who, under his mother's supervision, eats nothing but raw vegetables and fruits. What's your opinion on green juices and raw food? I'd love to hear from you! Love this post! I've been really into juicing as well since my dad just bought a new juicer a couple of weeks ago. Will definitely try your modified recipe :) Thanks for sharing!! Some green drinks doesn’t exactly taste like a milk shake or your favorite soft drink. 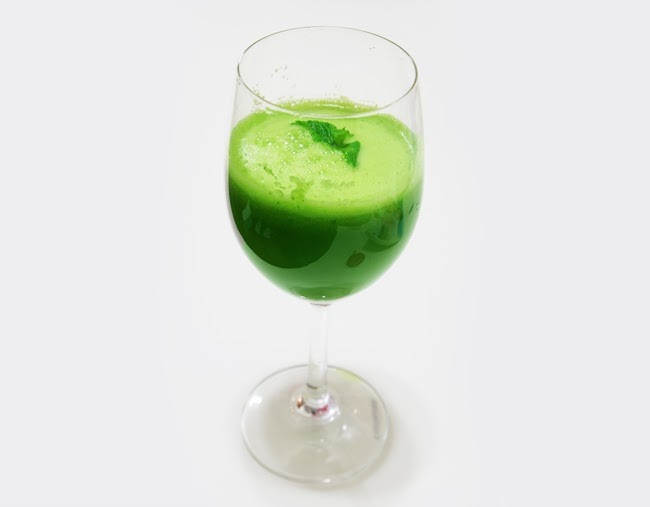 If the taste is an issue for you too, simply add a drop or two of stevia to your green drink. Wedding Wednesday: My Wedding: The boys! Wedding Wednesday: My wedding: Getting ready! Wedding Wednesday: Happy first month of marriage!